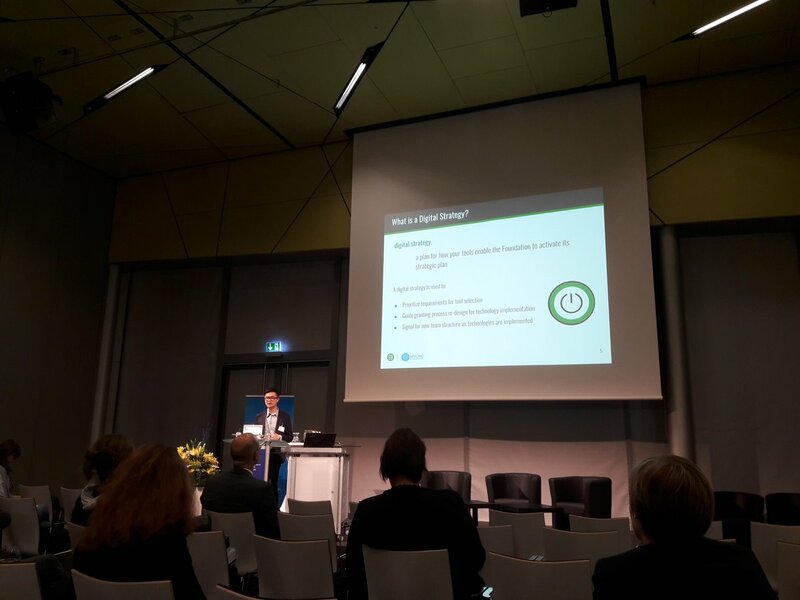 With many thanks to our budding partner Beyond Philanthropy, Grantbook seized its first opportunity to learn about German philanthropy and impact investing at the Deutscher StiftungsTag 2018 (German Philanthropy Day) in Nurnberg. This year’s theme was digitalisierung (digitalization), an irresistible topic for Grantbook. Grantbook and Beyond Philanthropy co-presenting at German Philanthropy Day 2018 in Nurnberg. After four exciting days of new faces, thought-provoking conversations and a vibrant workshop on Digital Strategy, five key lessons emerged from our time with members and friends of the Bundesverband Deutscher Stiftungen (Association of Germany Philanthropy). Bringing together over 2000 attendees from across the German philanthropic sectors (private, community and corporate) and from different roles, German Philanthropy Day presents a stark contrast to the sector or role-specific conferences often seen in Canada and the United States. This approach allows a wide variety of stakeholders to gain a shared understanding and experience of digitalization and also fosters the cross-pollination of opinions, ideas and solutions from a broad array of impact-focussed organizations. 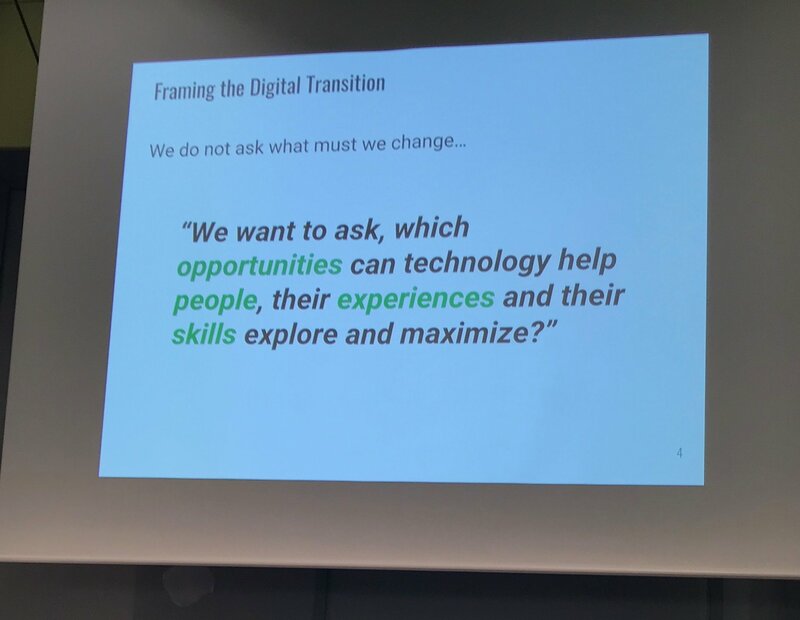 Digital transformation is undoubtedly an exciting topic, but leaving the topic too broad and open can lead to lots of theorizing and not much action. 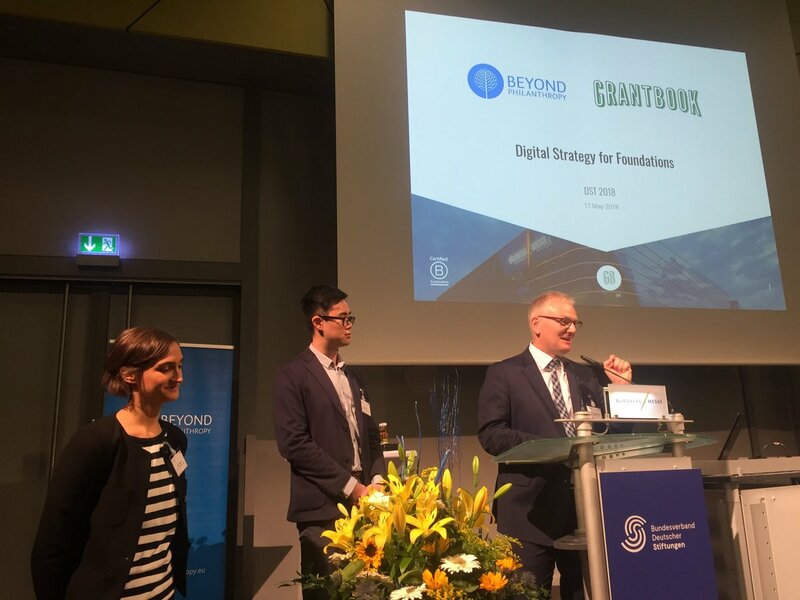 In Grantbook’s workshop with Beyond Philanthropy -- Digitalisierung und Stiftungsstrategie: Sind Sie vorbereitet (Digitalization and Foundation Strategy: Is your Foundation prepared?) -- we invited foundations across sectors and sizes to get strategic and start with the end in mind. By imagining their ideal future state in digital preparedness, foundations were able to establish priorities for their technology selection and get clear on optimal outcomes, including data visualization, application integration and the creation of new data-focused positions. Once strategic priorities are established it is so much easier to sketch a critical path forward and to take the first few steps along that path. 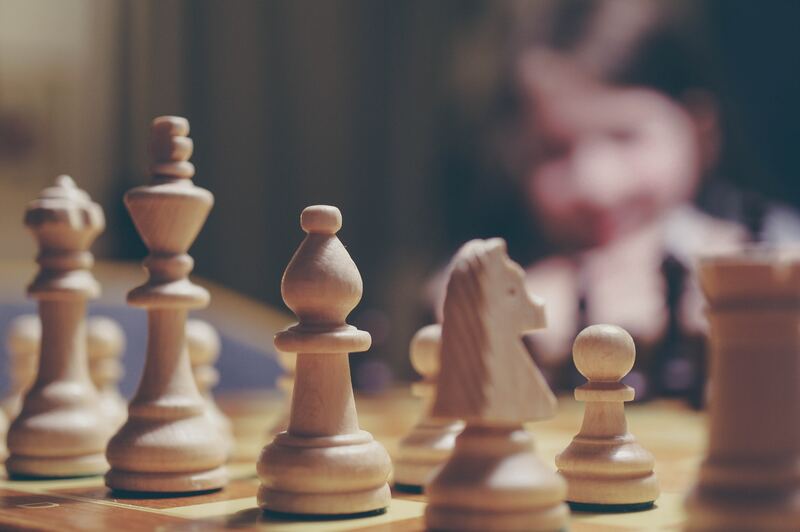 "Once strategic priorities are established it is so much easier to sketch a critical path forward and to take the first few steps along that path." With an abundance of news about data privacy and security (Facebook) and new privacy laws falling into place (GDPR), these topics remained firmly top of mind. However, getting clear on a direction for technology adoption seemed equally important to conference attendees. By exploring the many possibilities provided by a wealth of grants management, CRM and productivity solutions, German foundations are preparing to mobilize quickly to take full advantage of technology-enabled futures once the more immediate security and privacy concerns are addressed. We do not ask, 'What must we change?" --we want to ask, "Which opportunities can technology help people, their experiences and their skills explore and maximize?" Over the course of German Philanthropy Day Grantbook took part in several conversations where digitalization seemed to be pitted against the experience gained over years of more traditional methods of operating foundations. Sadly, and far too often, a digital transition is seen as “out with the old and in with the new”. Such reductive summaries naturally put people on the defensive and limit the possibility for energetic co-creation of the future state. For this very reason Beyond Philanthropy and Grantbook promote an approach to technology adoption that both harnesses the history and hard work of a foundation and opens up new options not previously possible due to resource limitations, inefficiencies or lack of data. It’s not either / or, but rather both / and! Sadly, and far too often, a digital transition is seen as “out with the old and in with the new”. [But] it's not either / or, but rather both / and! 5. Make a start. Keep going! Beyond Philanthropy and Grantbook’s co-hosted session proved a dynamic way to learn about the challenges facing some forward-thinking practitioners in the German philanthropic sector. Many of the foundations represented in the workshop were eager to futureproof and digitally enable the work they are doing and were taking the necessary steps to do just that. From wanting to be more data-focused to a desire to improve internal efficiency (better collaboration and communications amongst team members) priorities for digitalization were clearly emerging. In the spirit of continuous learning and to maintain this exciting momentum, Grantbook and Beyond Philanthropy fully encourage philanthropic practitioners to keep exploring the many tools available to the grantmaking sector and the ways those tools can address the long wish list that is in every grantmaker’s mind. Digitalization is top-of-mind for philanthropic organizations. Beyond Philanthropy, founded in Berlin in 2011,a100 % subsidiary of Active Philanthropy and a certified B Corporation since May 2015, provides strategic advisory services, guiding our clients to design, develop and implement the most effective social change programmes. Over the last years, Beyond Philanthropy has developed specialized knowledge in CSR, philanthropy and social investment and created a global network of strategic partners. With its international reach and multidisciplinary team, Beyond Philanthropy has served clients in more than 30 countries, working on more than 80 projects with a direct impact on more than EUR 100m of social change funds. 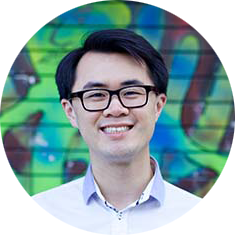 Grantbook is a team of philanthropy solutions advisors enabling foundations and their networks to catalyze high-impact philanthropy by connecting people, technology, and insights. Founded in 2012, Grantbook’s team of 15 professionals from diverse backgrounds, passionate about social impact and knowledgeable about 150+ software tools, serve as trusted advisors and partners to grantmakers (including private & community foundations, grantmaking nonprofits, corporate philanthropists, and impact investors). The team believes that focusing on effectiveness, efficiency, and empathy within the philanthropic sector is a powerful tool for effecting transformative social change. Grantbook is based in Toronto, Ontario and is a certified B-Corp.